This week videos have emerged of two black men being shot and killed by police officers. Alton Sterling was killed on July 5 in Baton Rouge, Louisiana and Philando Castile, was killed by a Minnesota cop during a traffic stop on July 6. These events have prompted protests across the country and after one protest in Dallas, Micah Johnson reportedly shot twelve police officers, killing 5 of them. 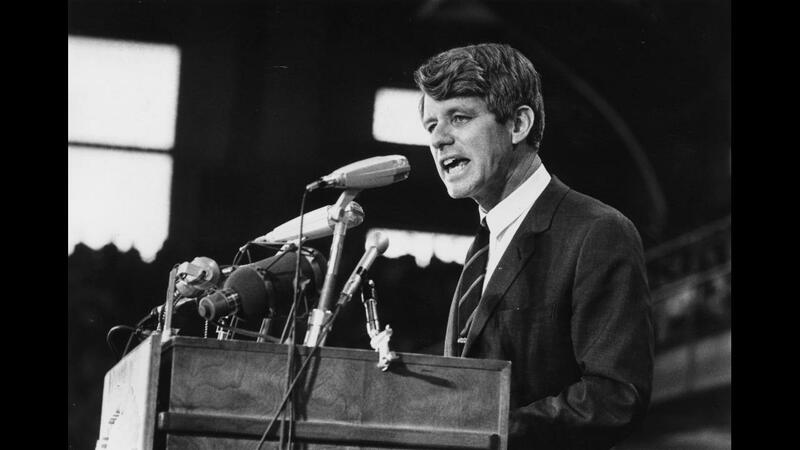 In the wake of this week's violence, Robert F. Kennedy's words following the assassination of Martin Luther King Jr. have gone viral for their inspiring message to those who are hurting and searching for solutions. For those of you who are black -- considering the evidence evidently is that there were white people who were responsible -- you can be filled with bitterness, and with hatred, and a desire for revenge.